Zoltan Boscik was born in 1939 in Hungary but in 1956 it is reported that he fled Hungary for England in the Communist uprising. 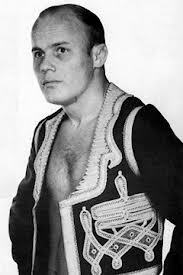 Zoltan had his first wrestling encounter in 1954 when he joined the amateur ranks where he had a modicum of success, However, on arriving in England Zoltan focussed solely on becoming a professional wrestler and was soon competing on a regular basis up and down the UK. Initially Zoltan was wrestling for independent promoters under the name of Zoltan Zimmerman but his ring skills were soon being noticed by the promoters at Joint Promotions and soon Zoltan had not only a change of employer but a change of name as well. Despite the fact that Zoltan rarely broke the rules he never really received the cheers of the fans, mainly due to the fact that due to his weight he was often opposing fan favourites such as Johnny Saint, Steve Grey and Jon Cortez. Zoltan was a very skilful wrestler who was an master of the submission hold and had many great matches with the men mentioned above together with the likes of Jim Breaks, Al Miquet etc. 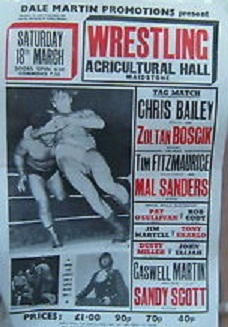 On the 25th May 1963 Zoltan was given his first taste of national exposure when he wrestled Cyanide Sid Cooper from Wembley in the annual F A Cup Final Day wrestling show. Although Zoltan lost the bout by two falls to one it was a great learning curve for him and Zoltan went on to regularly appear on the itv wrestling shows up until it was removed from the television screens in 1988. 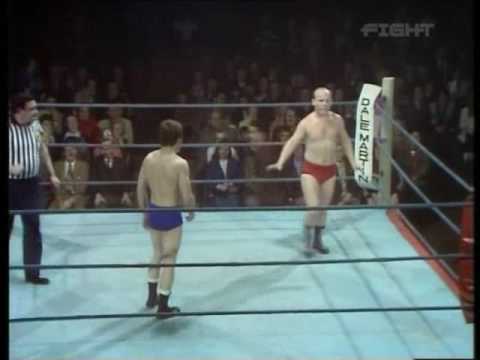 On the 18th June 1969 Zoltan was given the opportunity to wrestle for the British Lightweight Championship in a match held at Sheffield against the then Champion Jim Breaks. As expected this was a hard fought contest with both men more than capable of winning the bout. However, Zoltan was triumphant and won the title and belt. 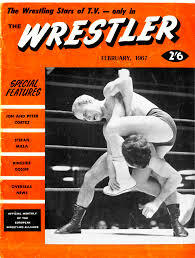 Zoltan held the title for twelve months before losing it in June 1970 to Jon Cortez but regained it from Cortez a month later. Zoltan would then hold the title until the 12th May 1971 when he was to lose it to Johnny Saint in a bout held again in Sheffield. This was to be the final time Zoltan was to hold this championship. 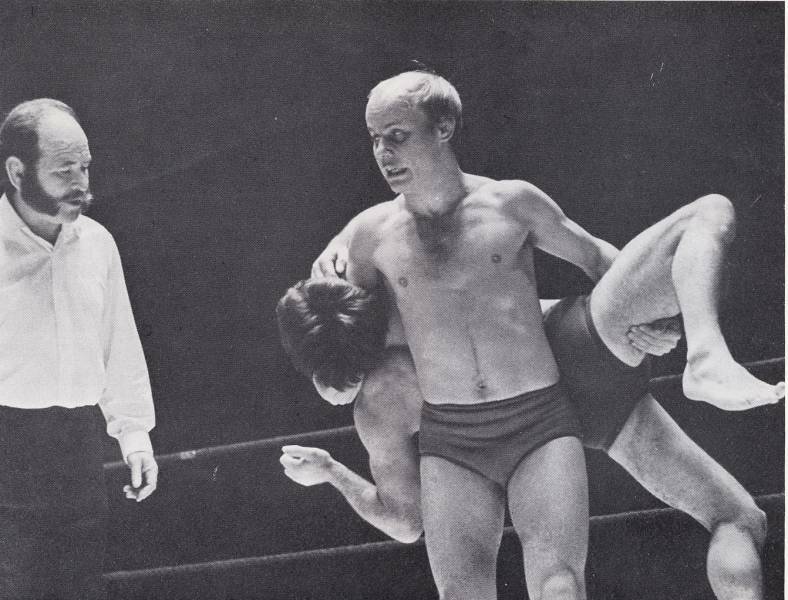 Throughout the 1970s Zoltan was a well known and established star in the UK mainly thanks to his British Lightweight Championships and was now recognised as one of the greatest lightweight wrestlers in the World. Zoltan Boscik retired from the ring in the late 1980s but continues to take an interest in the up and coming talent of the day.